Planning your next trip to New South Wales? Port Macquarie is the greatest region to stay and this motel will give you the perfect place to stay. 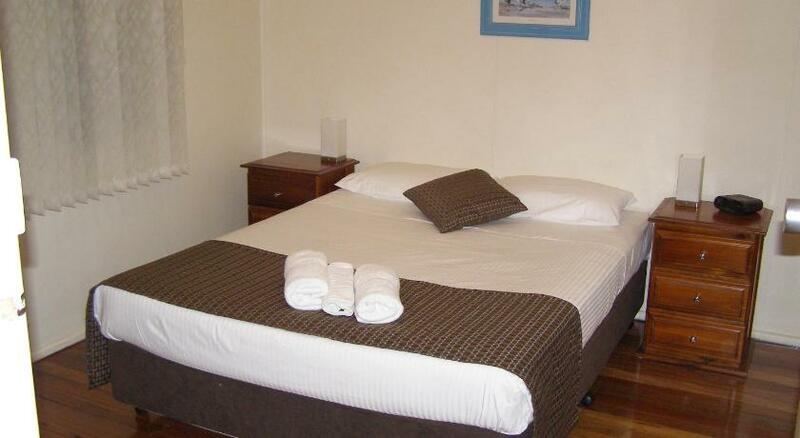 Koala Tree Motel is reasonable accommodation that is the finest for your accommodation needs. With complimentary Wi-Fi, complimentary parking and BBQ facilities, this pet-friendly motel boasts rooms with a patio and flat-screen Television. The property is just an 8-min drive from Town Beach and 11 mins from Flynns Beach. All air-conditioned rooms feature satellite Television, a microwave and a fridge. Each room includes bar room service and kitchen or kitchenette facilities. 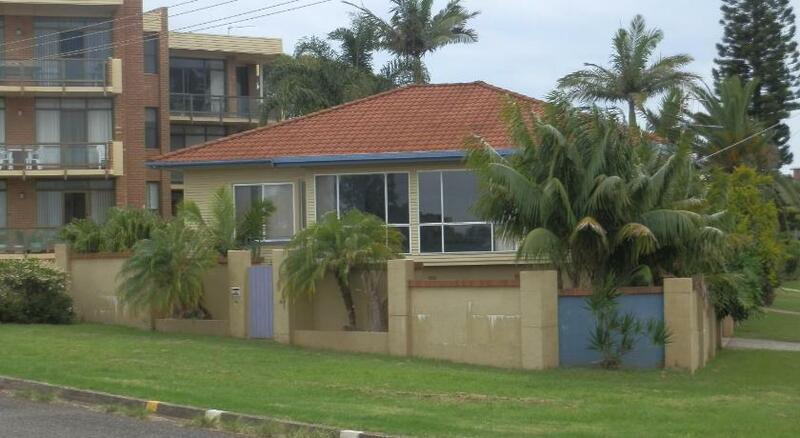 Koala Tree Motel is just over 1 mile from Port Macquarieâ€™s town center and 2.5 miles from the Port Macquarie Airport. 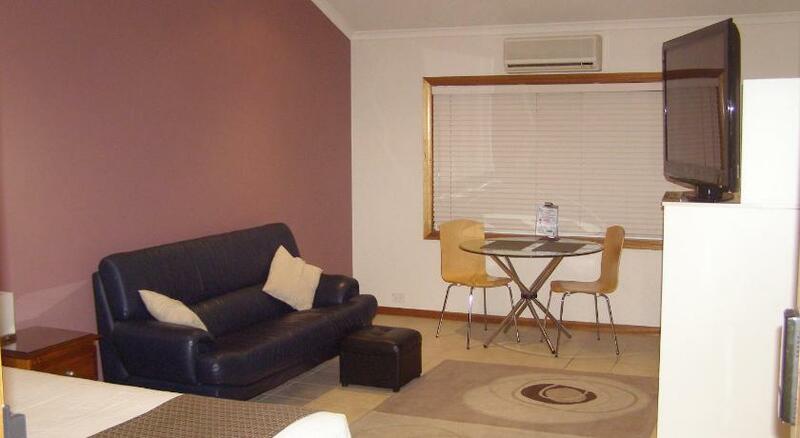 It is a 12-min drive from the Billabong Koala and Wildlife Park. There are several restaurants, cafes and shopping centres within a 10-min stroll of the Koala Tree Motel Port Macquarie. The Thai Touch Tied restaurant is 950 feet away. There is a separate 4 bedroom self-contained house available an 8-min stroll from the main property. 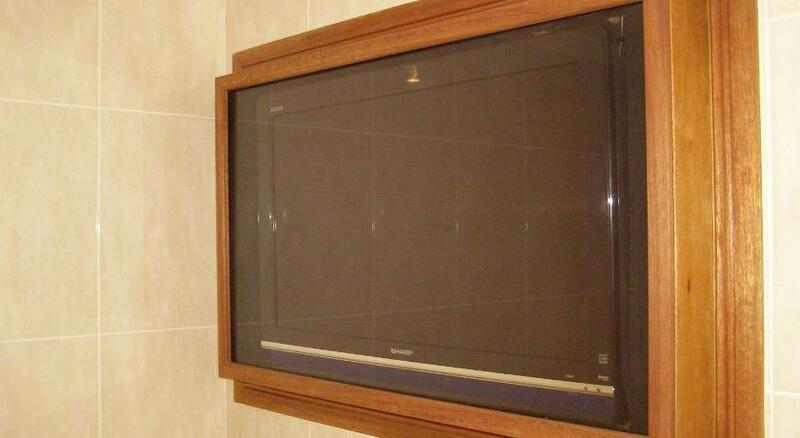 This property has been online since Jun 5, 2012.